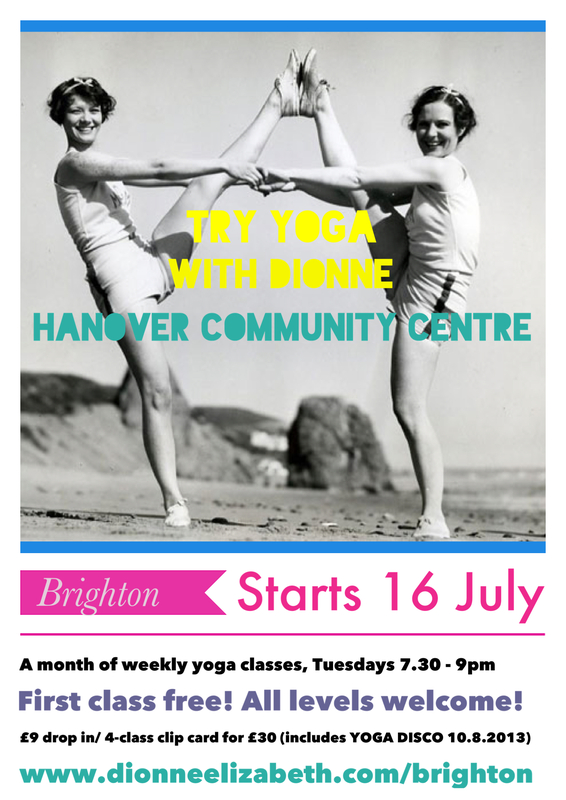 NEWSFLASH: TRY Yoga at Hanover Community Centre, Brighton // Classes start 16 July! This entry was posted in news, schedule, workshops & events, Yoga Disco and tagged Brighton, community, Hanover, new class, summer, Try yoga, yoga, Yoga Disco. Bookmark the permalink. ← YOGA DISCO London // thanks, pictures and playlist!